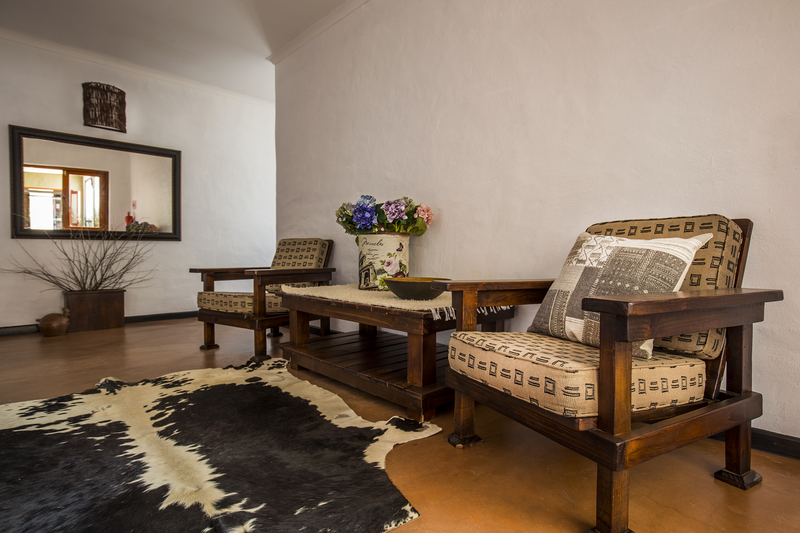 Please complete the form below and your enquiry will be sent directly to Barrydale Karoo Lodge via email. 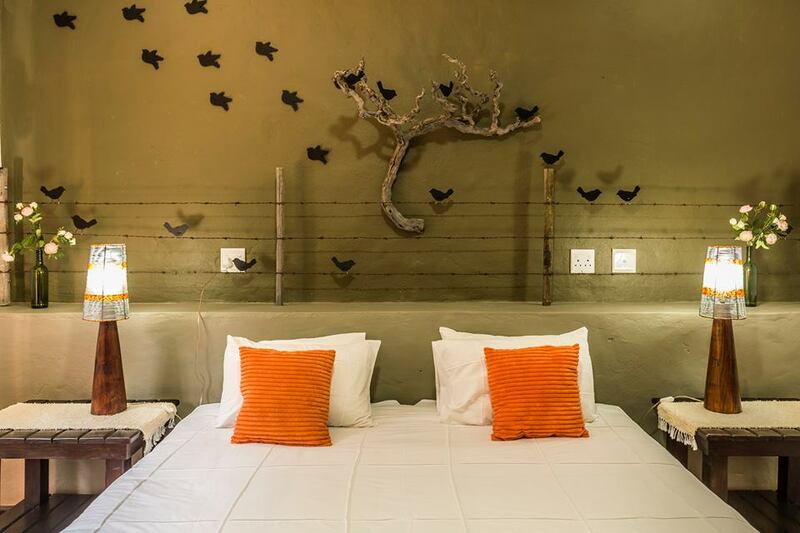 Your enquiry has been sent to Barrydale Karoo Lodge. 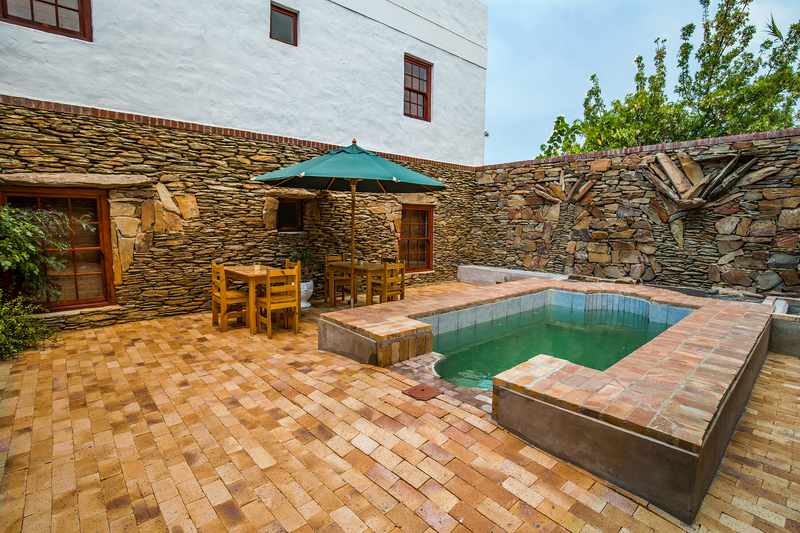 We would like to welcome you to Barrydale Karoo Lodge and invite you to enjoy your stay. 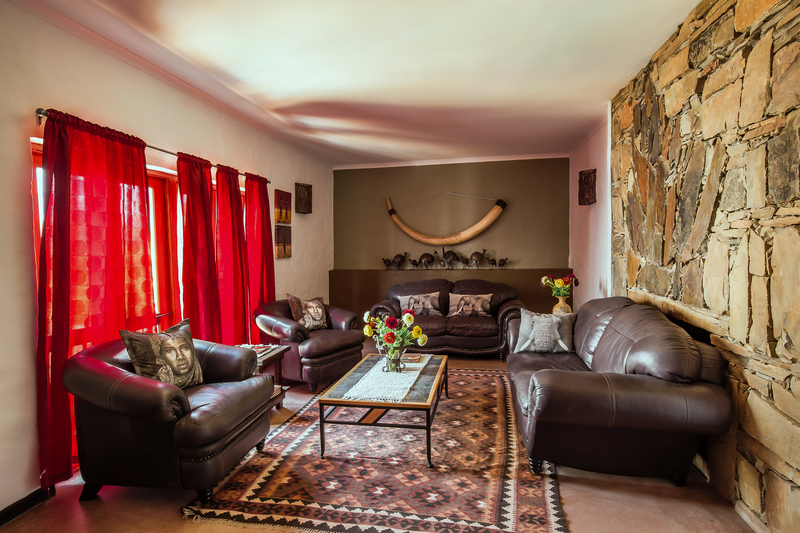 Approximately a year and a half after buying the lodge the owners Johan and Nicoline decided to take ownership and terminated the letting of the lodge in order to renovate it and establish it as a destination stop over for travellers passing on Route 62. 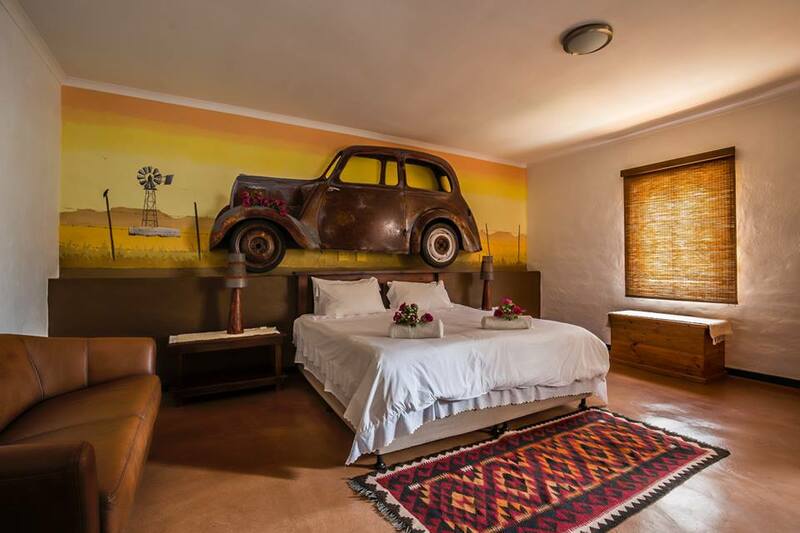 With a clear vision for the lodge they started renovating, late nights and table top sleeping ensued and great decor ideas were borne, handmade crafting, headboards, African curios and so forth, even a classic car from yesteryear was incorporated into one of the bedrooms. You will find that every room has it's own unique story on how the idea behind it came about. There are some hair raising stories Johan can tell about where he has ventured to obtain his vision of something, just on the off chance he challenges you, our advise would be to decline (he is fearless). 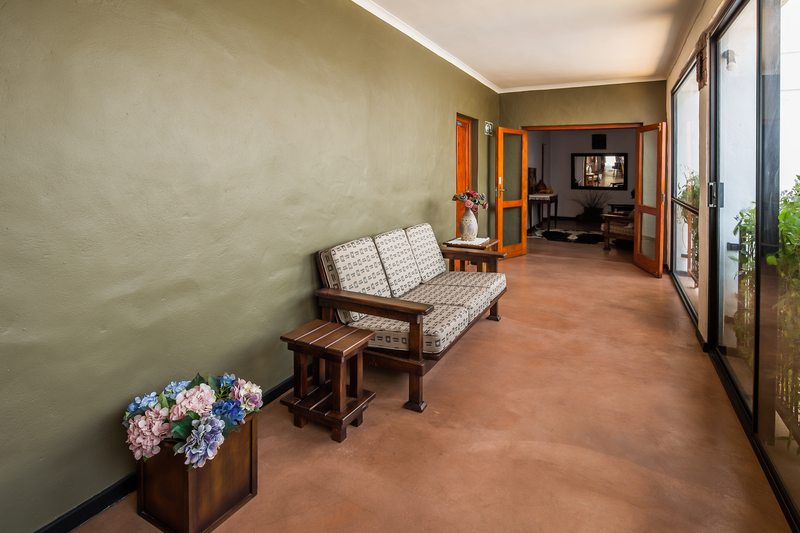 Our wish for you here at the lodge is to feel at home we're ordinary people who happen to be in hospitality, we want you to be reluctant to move on to the next leg of your journey, simply because you enjoyed your stay so much. We hope to host you very soon. 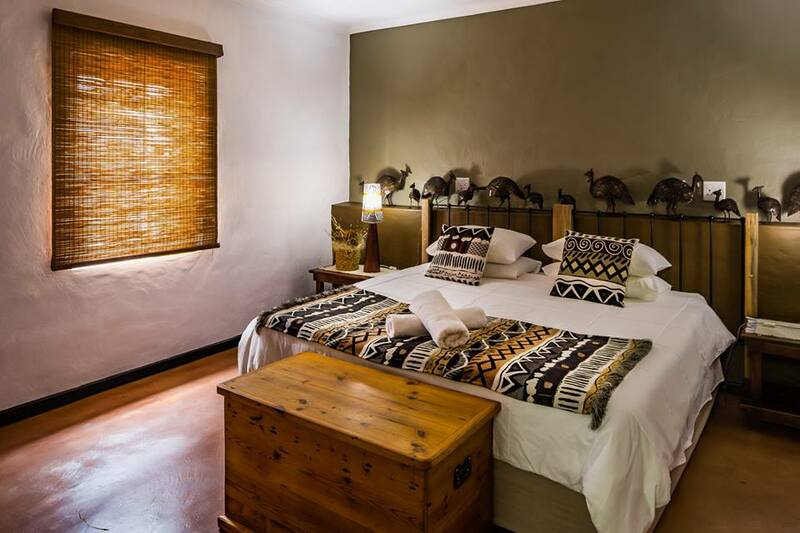 This room is equipped with a two single beds, an en-suite bathroom (shower only), a coffee station and fan. 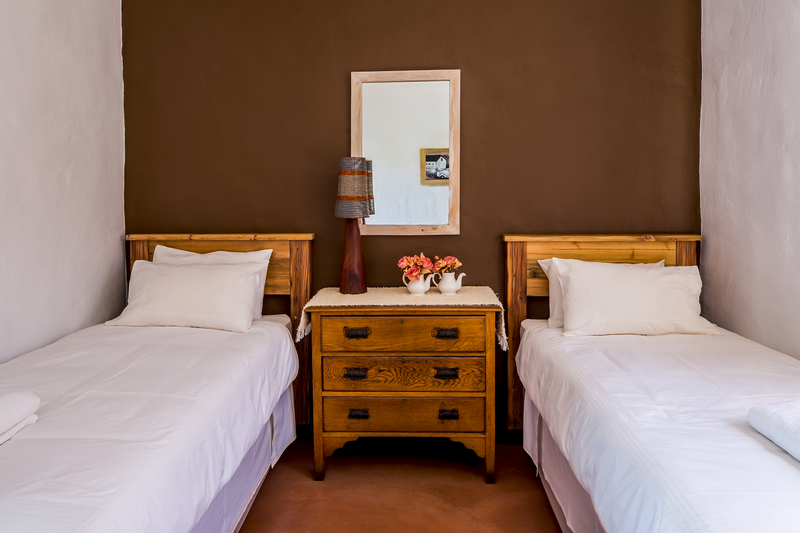 For your sleeping comfort we provide pure cotton percale bedding and towls. This room has been equipped for the wheelchair-holidaymakers. 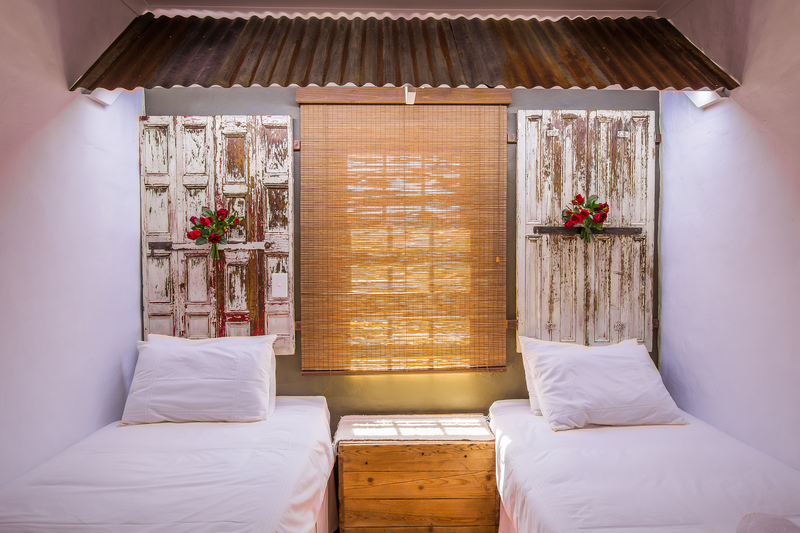 This room is equipped with a two single beds, an en-suite bathroom (shower only), a coffee station and fan. For your sleeping comfort we provide pure cotton percale bedding and towls. 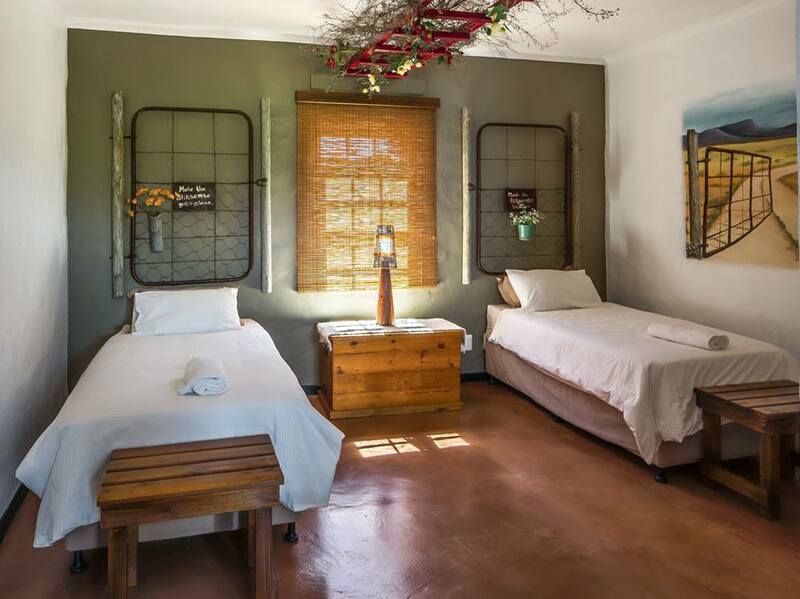 This room is equipped with a King size bed, a two seater couch, an en-suite bathroom (shower only), a coffee station and fan. For your sleeping comfort we provide pure cotton percale bedding and towls. 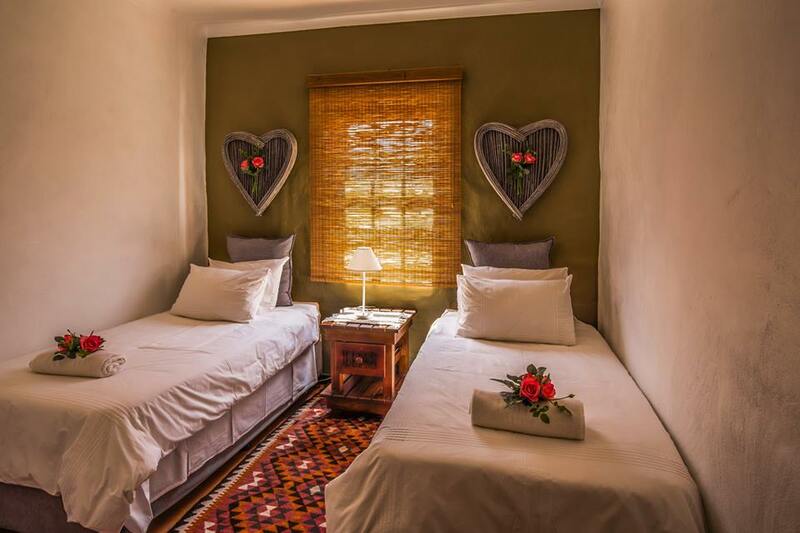 This room is equipped with a two single beds, an en-suite bathroom (shower-in-bath), a coffee station and fan. For your sleeping comfort we provide pure cotton percale bedding and towls. We have a 20 seater conference room that can be used for off-site board meetings or training sessions. 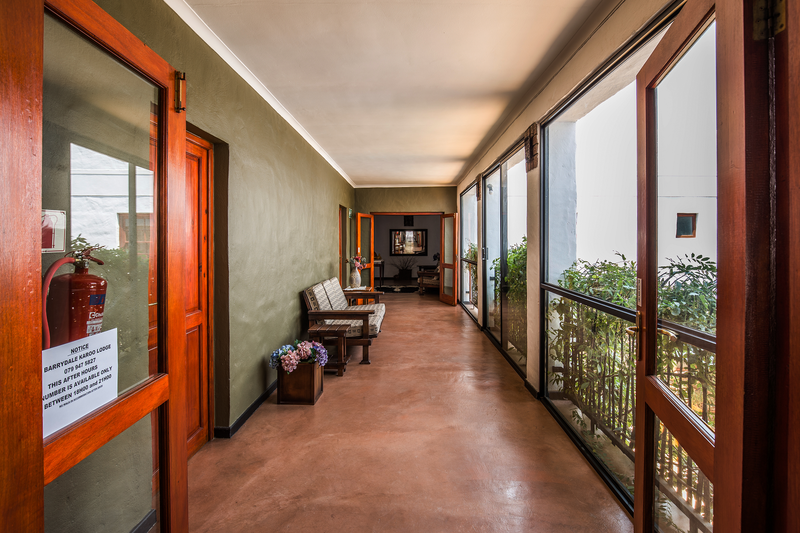 This conference room can also be used for birthday parties as the glass doors open onto our court yard where guests can relax, have cocktails and celebrate a special occasion. Our conference room boasts the latest technology required to host a meeting, or a small training session. 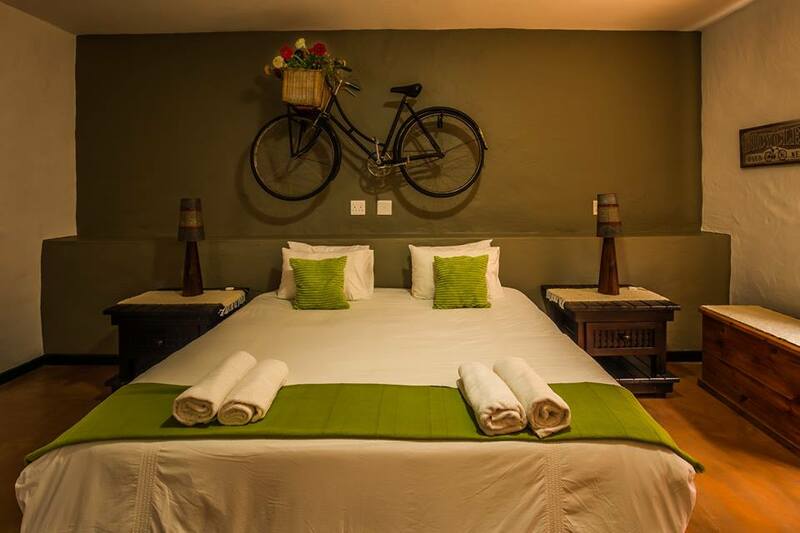 It is equipped with an overhead projector, free wifi access should you require internet usage. Included in our conference room facility hire is a coffee and tea station as well as jugs of water. Should you require refreshments for your meeting please confirm this when reserving the conference room, and ensure that the relevant information is completed on our conference booking form.